Traveling with a pet is never easy, and airplane travel is no exception. 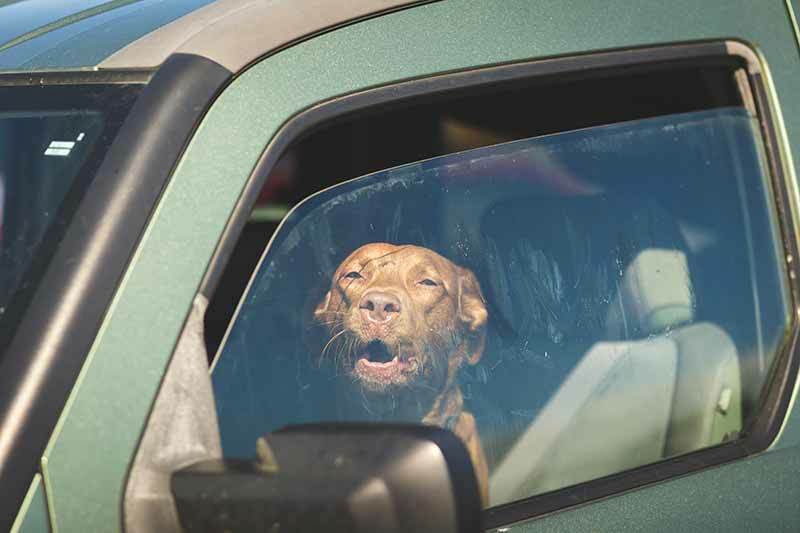 Although it can be wonderful, and sometimes necessary, to bring your pet wherever you go, it certainly adds a layer of stress, as well as the need for lots of planning and preparation. 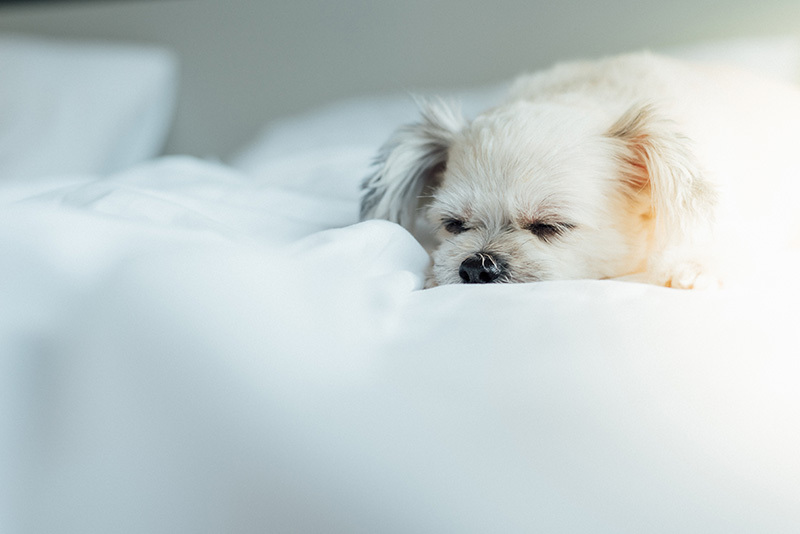 Hearing about the recent pet deaths and other unfortunate pet-related incidents on flights can also make the thought of flying with a pet seem downright scary. 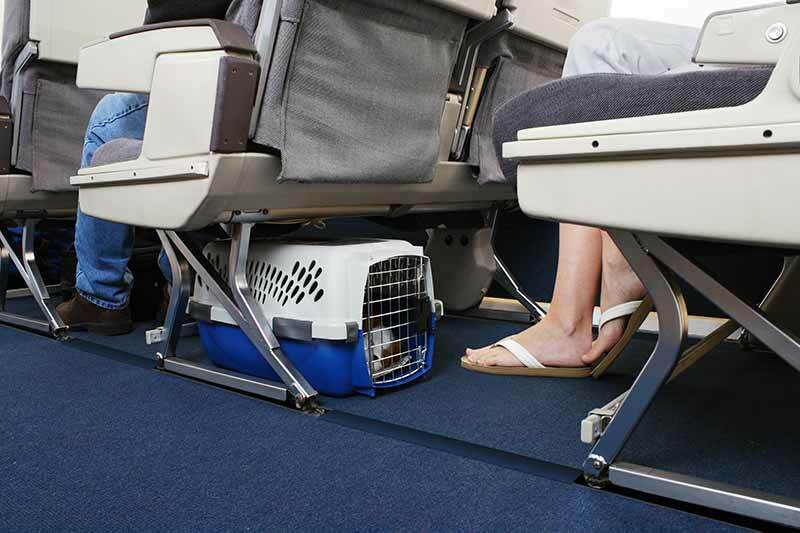 Regardless of whether you need to book a flight for your pet in the cabin or in the cargo hold, airline rules for pets have changed in recent months; keeping up-to-date with these new regulations is essential for traveling pet parents.